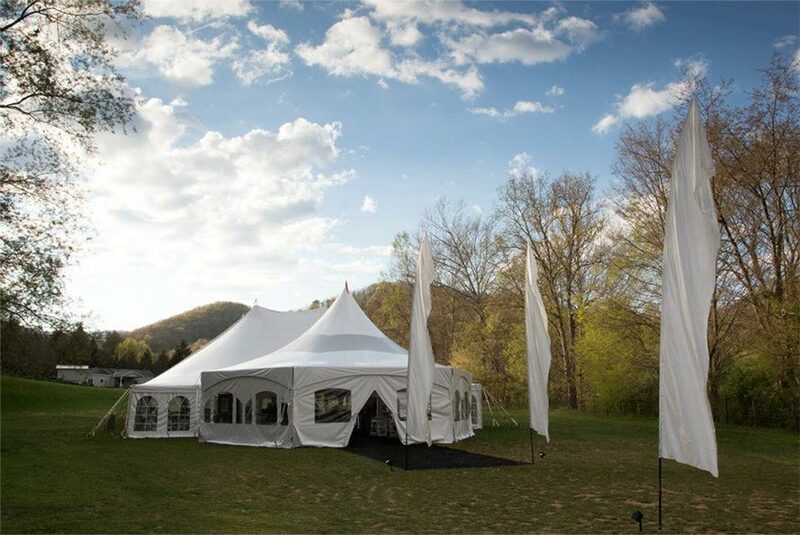 Masterpiece Rentals offers party rentals, tent rentals, event draping, linens, and more in Elkins, WV and North Central West Virginia. 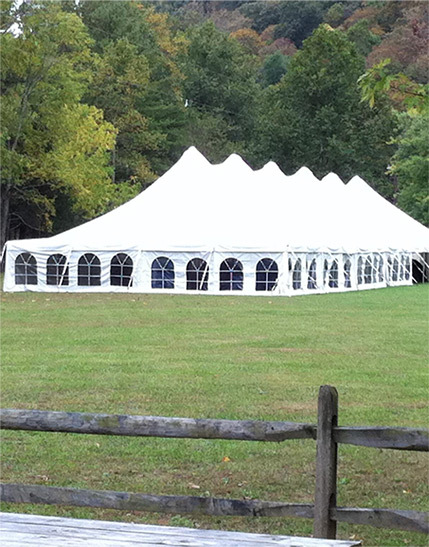 Masterpiece Rentals Inc. is a full-service party and event supply rental company based in Elkins, WV. We have everything you need, and even some extra items that you may want, to make your special event your own unique masterpiece. Our event specialists are available to assist you in planning your small, medium, or large sized event. 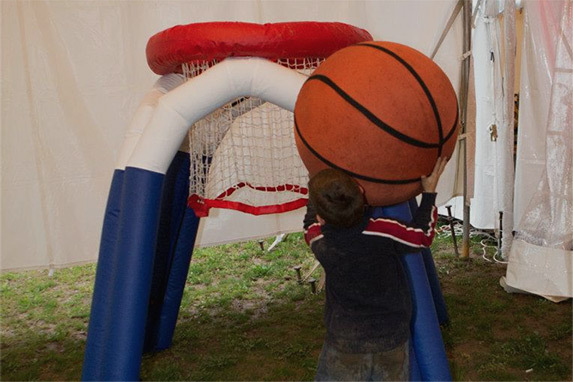 Our specialists have thought of everything that you may need, so you can be free to enjoy your event. We can accommodate your needs for indoor or outdoor occasions. We have a large selection of tables and chairs to provide efficient seating suitable for your indoor or outdoor event. Our lighting, decorations, and tablescape options can add that extra special touch to truly make your event a work of art. 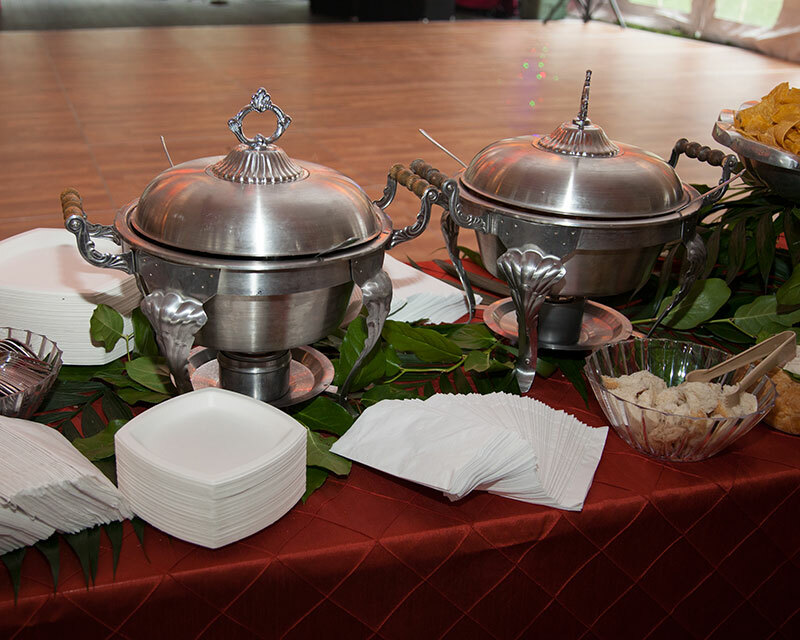 We can keep you and your guests comfortable with small and large heaters, so even if the weather is cool or changes your event will be a success. We have an air conditioned executive restroom trailer with fresh water storage, or water hook up capabilities to accommodate your needs. 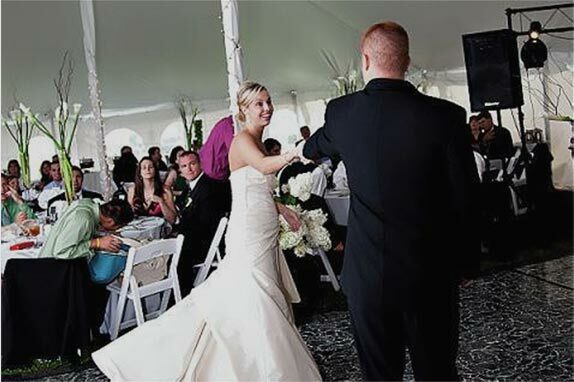 Our specialists can provide the perfect atmosphere with staging, lighting, and dance floors. For more information be sure to give us a call. Masterpiece Rentals Inc. are experienced in helping make your party, wedding, special occasion, or gathering the best it can possibly be. Whatever gathering or event you are planning; Masterpiece Rentals Inc. has exquisite products and services to help make your event truly a masterpiece. We enjoy helping you create lasting memories that you and your guests can fondly reminisce about for years to come. 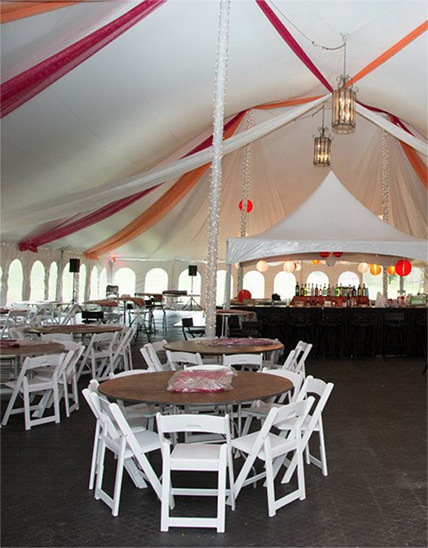 We have a wide variety of tents, seating accommodations, decorations, and specialty items available for your celebration. 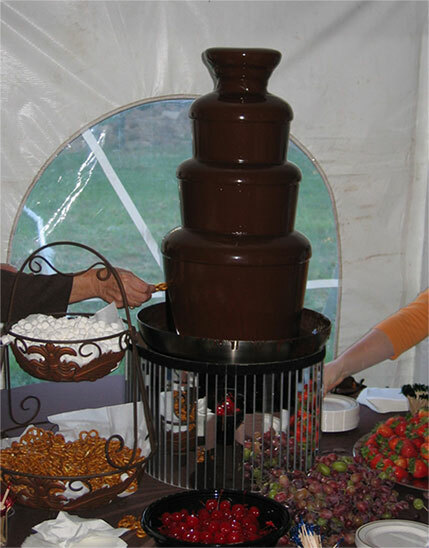 Our full-service company can provide services for all your event needs. 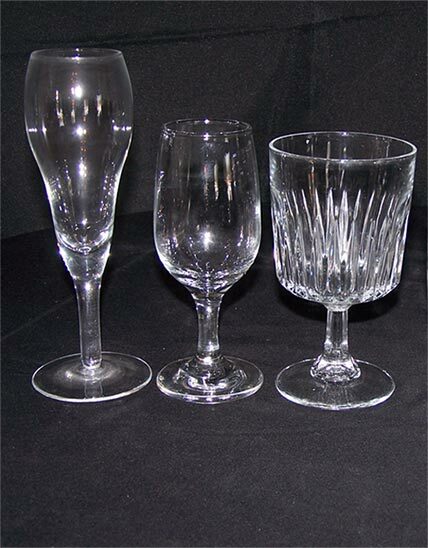 We can create a unique atmosphere, provide all your dinnerware and table settings, and provide quality catered cuisine. 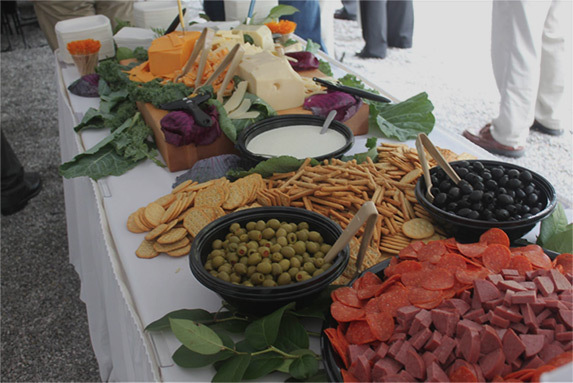 We have a lavish assortment of snack and treat options for you and your guests to enjoy. Whether you are planning an exquisite extravaganza, a business function, or a fun family gathering, we have the supplies to make your event a momentous occasion. Allow our experienced staff to help you create your very own unique masterpiece. Contact us today to begin planning your special event.